PERRY (8-12, 2-8) Cauthon 1 0-0 2, Borck 2 0-0 5, Cobb 0 1-2 1, Wilson 0 0-2 0, St. Jean 1 0-0 2, Pireu 1 3-4 5, Morosco 4 1-4 9. Totals 9 5-12 24. 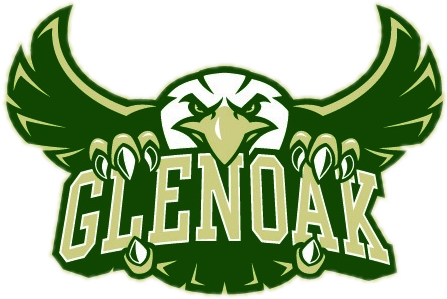 GLENOAK (17-2, 9-1) Shelton 1 2-2 4, Henkel 4 0-0 8, Mills 6 0-2 12, Hall 1 0-0 2, Dave 2 1-2 6, Polk 7 1-1 15, Repp 3 0-0 6. Totals 24 4-7 53. 3-point goals—Borck, Dave. 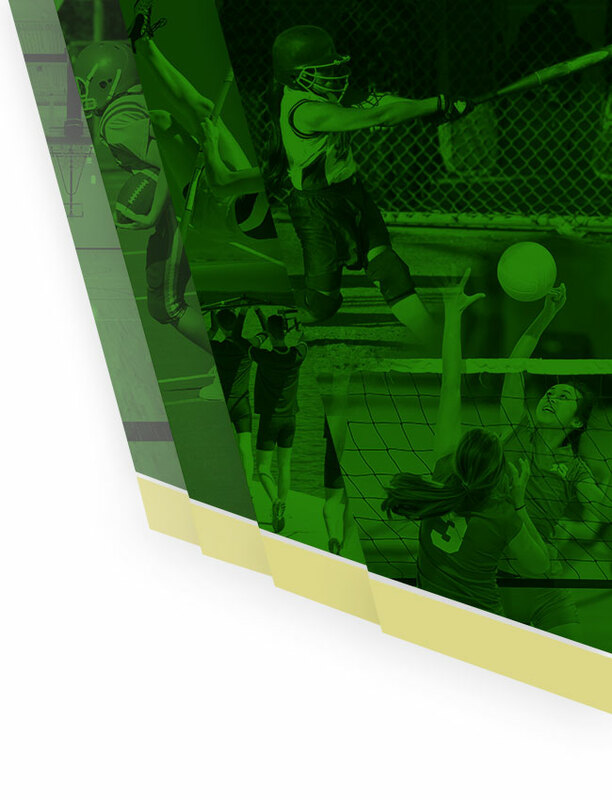 Fouls—GlenOak 14-9. Fouled out—none. Rebounds—Perry 10 (Pireu 5), GlenOak 27 (Polk 6).